“On the day HB 2 passed, Martin unsuccessfully introduced an amendment to broaden the state’s antidiscrimination protections to include sexual orientation, gender identity, and military status. With that move, Martin was able to expose the law for what it was: legalized discrimination. 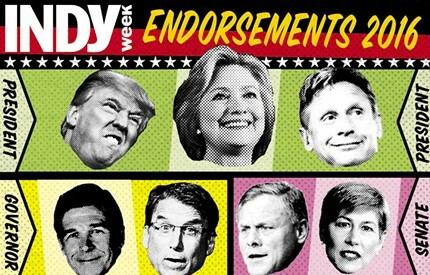 For the full list of Indy Week endorsements click here.